8. In 2012, a team of scientists from Arizona State University, the Norwegian University of Life Sciences and Harvard Medical School found that bumblebees who were given resvesterol late at night, ate less. 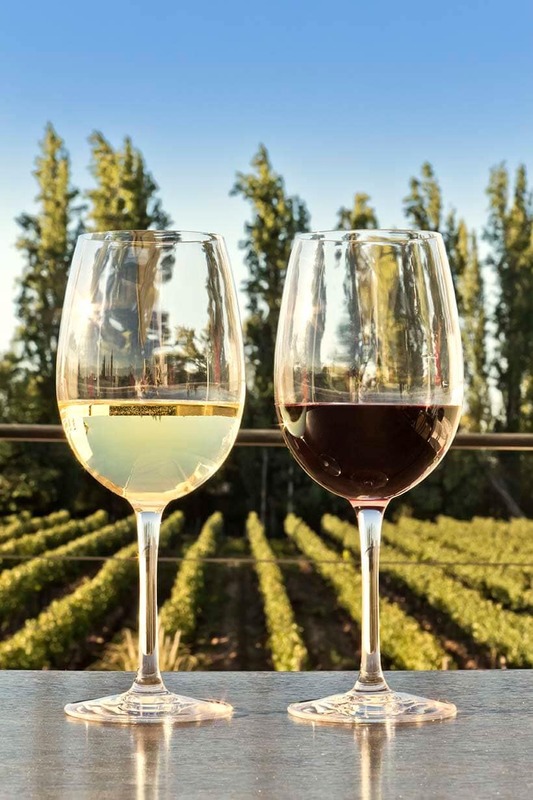 While both red and white wines are made from grapes, red wine is made from the whole grape, including the skin and seeds. The skin and seeds are what add powerful antioxidants like resveratrols, polyphenols, procyanidin and flavonoids, which give red wine most of its weight loss and anti-ageing benefits. 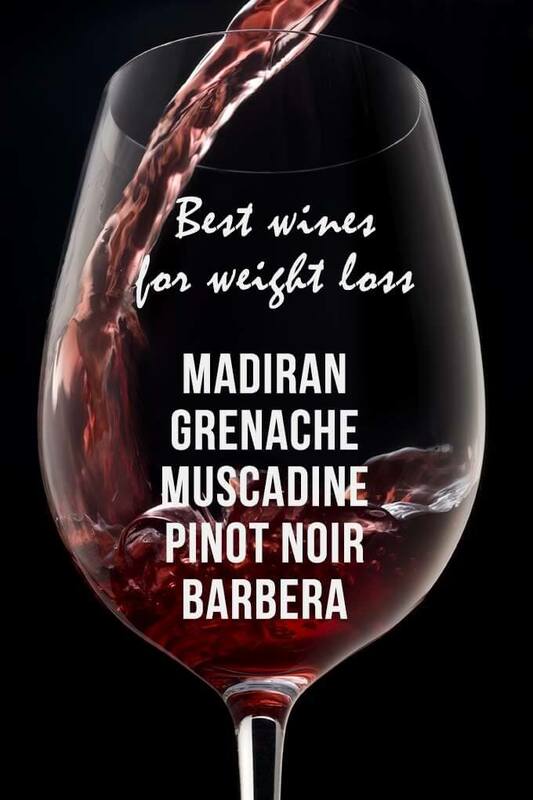 Madiran: Made from Tannat grapes in the Gascony region of the southwest of France, Madiran wines are extremely high in procyanidins (for cardiovascular and arterial health) and resvesterol (weight loss, anti-cancer, anti-inflammatory, blood sugar control, cardiovascular health). In fact, they have up to 10 times the levels of procyanidins than wines grown elsewhere, which is why the Madiran area has double the national average of men aged 90, despite an extremely high fat diet. Pinot Noir: Pinot Noirs grown in cool, rainy climates have among the highest concentrations of resvesterol among any red wines in the world. Regions to look for include the Burgundy region of France, the Marlborough region of New Zealand and Willamette Valley in Oregon. Instead, stock up on other antioxidant and resversterol-rich foods, like blueberries, strawberries, raspberries, red grapes, peanut butter, dark chocolate and apples. The weight-loss boosting ellagic acid is also found in raspberries, blackberries, green tea, oolong tea, walnuts and pecans. « Skin needs rescuing in an emergency? This DIY face mask will do the trick. EVERY single time. I truly loved the article on benefits of red wine particularly the French wine. 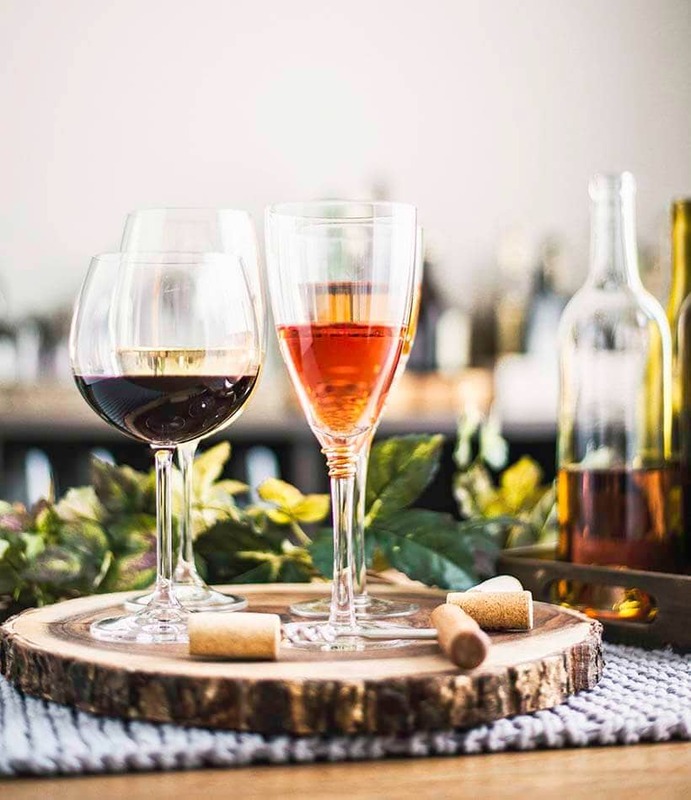 I love drinking wine but didn’t know which wines were benefiting and healthy for weight loss purposes until I read your article. Thanks for the insight, I’ll do so & find out for myself the benefits.